The GDPR grants data subjects new rights including: data portability, access to their data, erasure or “the right to be forgotten”, and rectification. For data controllers, there are specific record-keeping requirements around the time to respond, the ability to request an extension, the requirement to validate the identity, and securely transmitting the response to the individual. 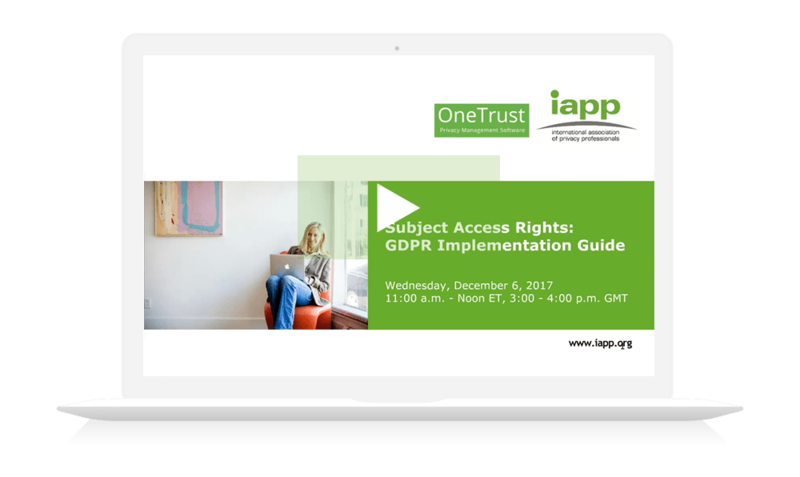 Join us for this educational web conference to hear about the new rights of data subjects and how organisations can use privacy management software to streamline and automate requests, validation, and notification processes.